Imagine being asked to choose between feeding your family now or obtaining a green card later! A new “public charge” rule proposed by the Trump administration has the potential to induce legal immigrants to forgo public benefits that they need to feed their families, secure housing and maintain their health. The result would be a rise in hunger and malnutrition, an increase in homelessness, and a decline in health, as well as a reduction in federal funds injected into the economies of New York City and jurisdictions throughout the nation. 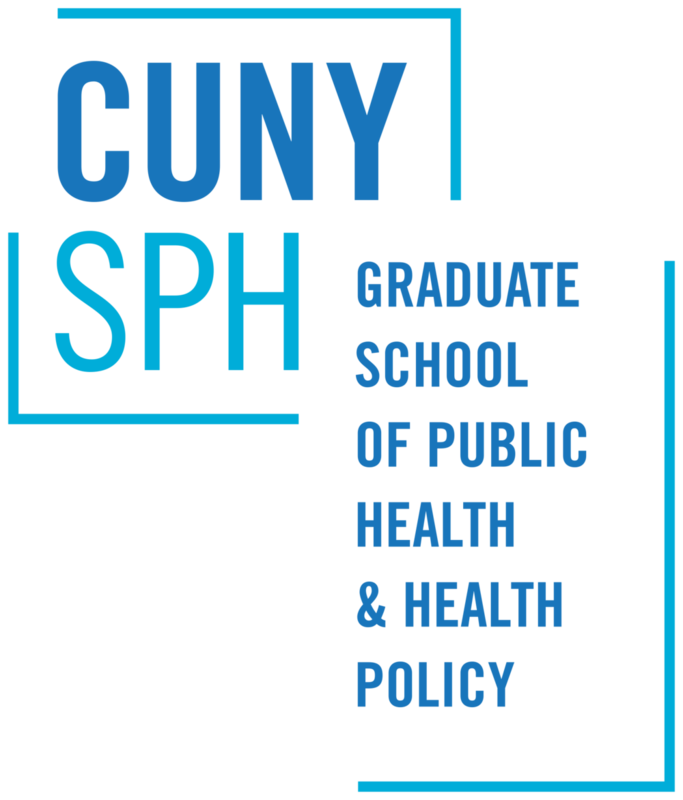 As a recent report by the CUNY Urban Food Policy Institute shows, participation in food benefits to which immigrants are entitled has already been reduced in some immigrant communities due to fears of deportation that have been heightened by the Trump Administration’s policies. On October 10th, 2018 the Department of Homeland Security posted a proposed revision of the public charge rule in the Federal Register. This new version of the rule would make it much harder for immigrants to obtain or extend visas or to become lawful permanent residents (commonly known as obtaining a green card). The proposed rule expands the list of programs considered by immigration officials when they determine whether an applicant is likely to become a “public charge.” Such a determination can result in denial of applications to change visa or residency status. The Department of Homeland Security estimates the number of people who are likely to disenroll or forego benefits at 2.5% of the total number of foreign-born non-citizens in the US. Thus, since there are 5,182,508 SNAP recipients who are members of households that include foreign-born non-citizens, DHS predicts that 129,563 people are likely to disenroll or forgo enrollment, resulting in a reduction of SNAP payments of $197,919,143. Of course, the food security consequences of the proposed rule are not limited to the impact on those who choose to disenroll from or forgo SNAP. Households that forego housing assistance will have less money for food, as will households that try to get along without Medicaid. And because the new rule is complex and communication is inadequate, it is likely that some immigrant households will disenroll from benefits that are not covered in the new law, such as the WIC program, and that some immigrants who are not subject to the new rule, for example refugees, those granted asylum, or those who already have green cards, will also refrain from using available benefits. There are two major ways that readers can help resist this destructive rule. First, stay informed so that you can help to combat misinformation and dispel confusion and uncertainty in your community. The rule is not in effect, and it is not retroactive. It cannot go into effect until sixty days after the DHS responds to public comments. And even if it becomes federal law in its current form, immigration officials can only count use of the newly targeted benefits after the rule goes into effect. The public comment period will be open until December 10, 2018. You can submit a comment directly through the federal register, but you may find it easier to submit through NYC.gov/PublicCharge or through the website of Protecting Immigrant Families (PIF), a collaboration of the National Immigration Law Center and the Center for Law and Social Policy. The website, https://protectingimmigrantfamilies.org/#take-action, will guide you through the public comment process. Federal agencies are required to “count” only each unique comment, so resist the temptation to cut and paste a template comment. As the PIF website suggests, “Your comments should explain how taking away the ability to use these public services would harm you, your family, or your community.” 11 Submit a comment yourself, and encourage your friends, neighbors and colleagues to do the same. 2 with some exceptions for use of Medicaid for treating an emergency medical condition, for some education-related disability services, or for benefits received by children of US citizens who will be automatically eligible to become citizens. 3 For a more detailed description of the proposed rule, see “Greenstein: Trump Administration’s Proposed Rule Will Result in Legal Immigrants of Modest Means Forgoing Needed Benefits.” Center on Budget and Policy Priorities, September 24, 2018. 6 David Kallick and Jennifer Jones Austin, “The Big Chill: How Trump’s ‘Public Charge’ rule would harm New York Children.” Center for New York City Affairs, The New School, October 17, 2018. 7 Jillian Jorgensen, “Exclusive: Under Trump rule change, 775,000 legal immigrants in NYC could have to choose between social service and permanent residency,” New York Daily News, October 11, 2018. 8 Food Research and Action Center, “The Hunger Impact of the Proposed Public Charge Rule” September, 2018. Available at www.FRAC.org.